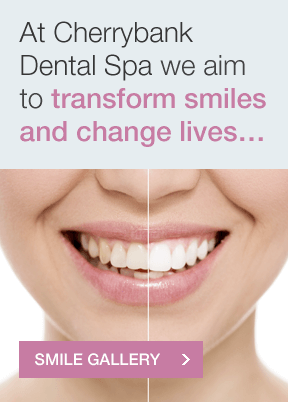 Our core purpose is for our patients to be Healthy, Confident and Smiling. 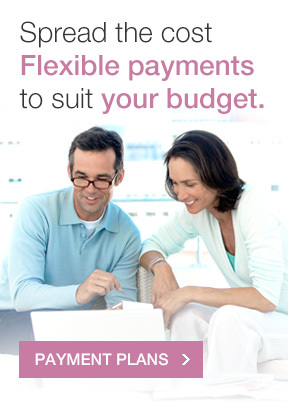 Our practices provide a full range of modern, leading-edge dentistry treatments while you relax in the utmost comfort. We are fully equipped to restore dulled, damaged, and more seriously troubled teeth. 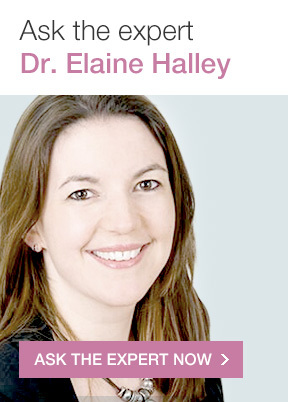 Using procedures such as teeth whitening, all-ceramic porcelain crowns, smile design, porcelain veneers, or dental implants, our cosmetic dentistry practices in Perth and Edinburgh, pride themselves on producing beautiful, straight, white smiles. 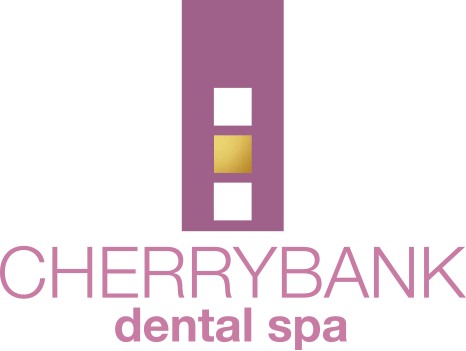 Our results are of such quality that our patients often write to express their satisfaction – read some of our cosmetic dental treatment testimonials to see how happy our patients are that they made the decision to come to Cherrybank Dental Spa. 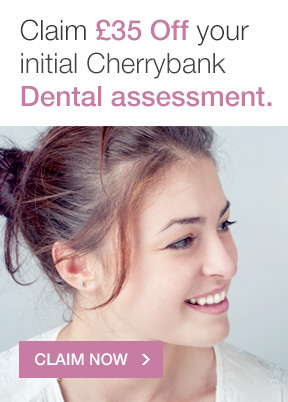 If you’re looking for first-rate general and cosmetic dentistry in Perth or Edinburgh, close to Dundee, Glasgow, and the Lothians, have a look at cosmetic dentist Elaine Halley’s impressive qualifications, or simply contact Cherrybank Dental Spa today to bookyour own consultation!